Are you ready to live the life you’ve always dreamed of? 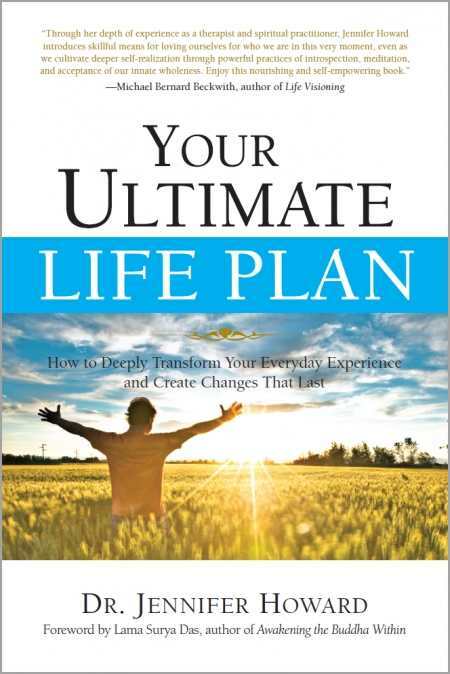 Your Ultimate Life Plan will help you step boldly into your next, deeper level of happiness, wholeness, transformation, and success. Based upon solid psychological principles and profound spiritual practices, this “workshop in a book” is the missing “how to” for moving past your problems into a richer, more meaningful life. Why settle for average when the potential to live an amazing life is inside you, right now.